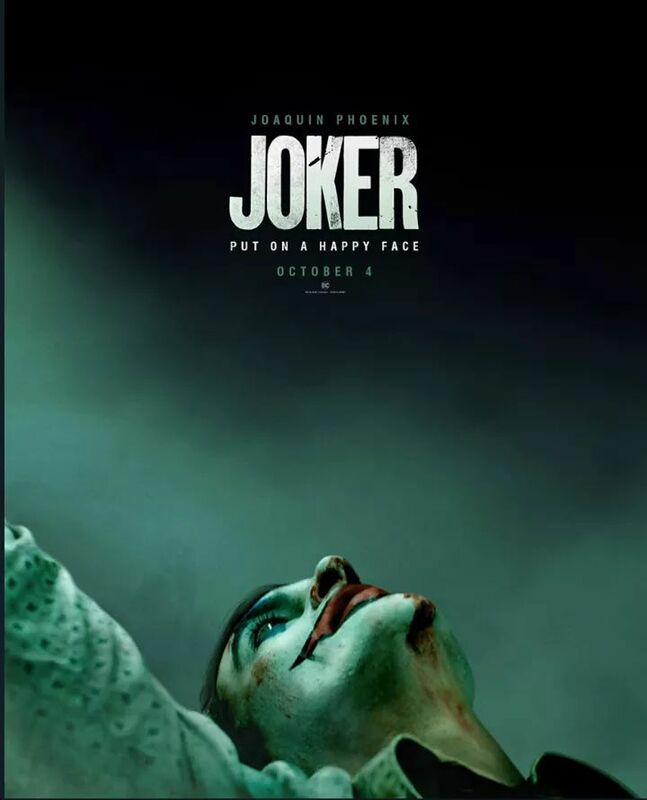 Joker poster teaser on 4/3! Very excited for the Joker teaser dropping tomorrow April 3rd. This dark interpretation of the greatest villain in all of comics is the product of director Todd Philips (Hangover, Old School) and actor Joaquin Phoenix (Spacecamp fame). Based losely on "The Man Who Laughs" by Ed Brubaker creator of The Winter Soldier and many other great comic storylines in DC, Marvel and independent labels. This should be a good one.